Spectre – Small Unit Modern Warfare – Visit for the history and stay for the war gaming. 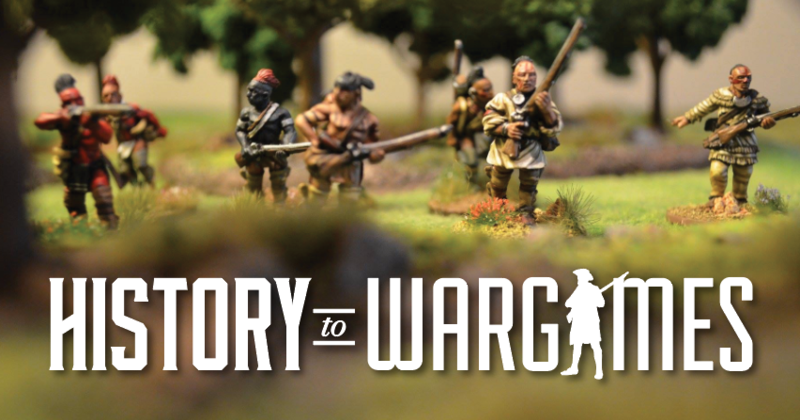 Spectre Miniatures takes you to the cutting edge of modern warfare. Spectre: Operations introduces a world of action and intrigue, where special forces, intelligence agents and military contractors are on the front line, carrying out covert operations against a multitude of adversaries; including enemy nations, unstable regimes, ruthless warlords, insurgents, mercenaries and paramilitary groups. Special forces, intelligence agents and military contractors are on the front line carrying out secret missions against a multitude of enemies including ruthless warlords, insurgents and paramilitary groups.